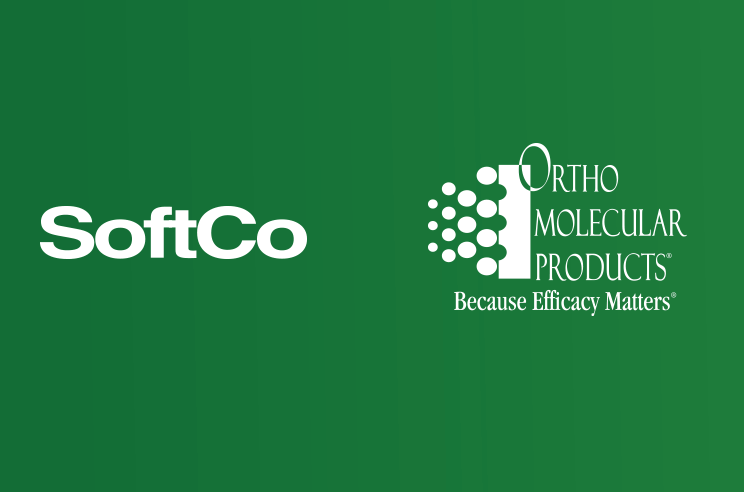 Ortho Molecular Products Inc., headquartered in Woodstock, Illinois has joined the growing number of US organizations choosing SoftCo’s Smart Automation technology to automate their accounts payable process. SoftCo Accounts Payable (AP) will process the organization’s US and Canadian invoices from the point of creation to the creation of a payment file. 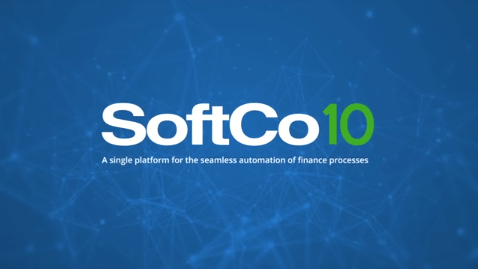 With SoftCo’s innovative Smart Automation technology, the company will fully automate their accounts payable process faster and easier than ever before. 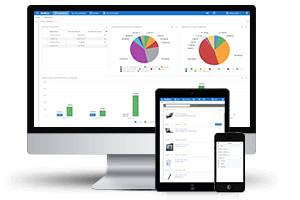 SoftCo AP will automate the capture, matching, and approval of Ortho’s supplier invoices and post information back to the organization’s existing ERP system, Microsoft Dynamics NAV. For 30 years, Ortho Molecular Products has delivered nutritional solutions of the highest efficacy. The most trusted voices in health care put their trust in their products to help patients get healthier, faster. Daniel Schoenknecht, Controller, Ortho Molecular Products, Inc.
SoftCo delivers Smart Automation solutions that empower organizations to automate their procurement, invoice processing, and payment processes. 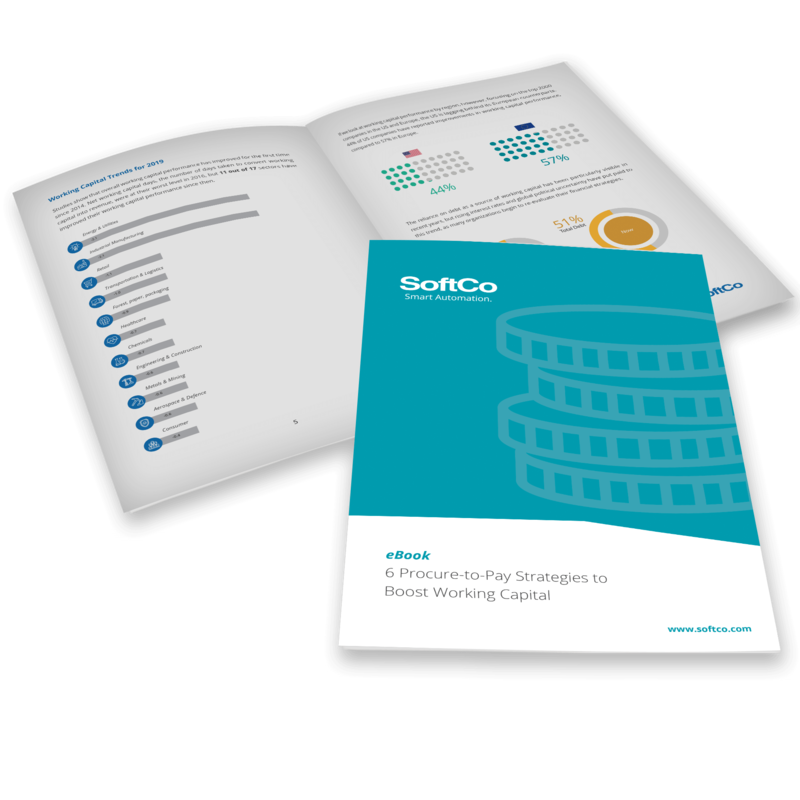 SoftCo seamlessly integrates with existing ERP or finance systems to offer real-time analytics. The software reduces the time and costs associated with manual tasks, reduces invoice and PO creation and approval times, and enables complete visibility over the entire procure-to-pay process. SoftCo works with clients based across North America and Europe including PWC, The Finnish Government, Sunny Delight, Volkswagen, and Primark.